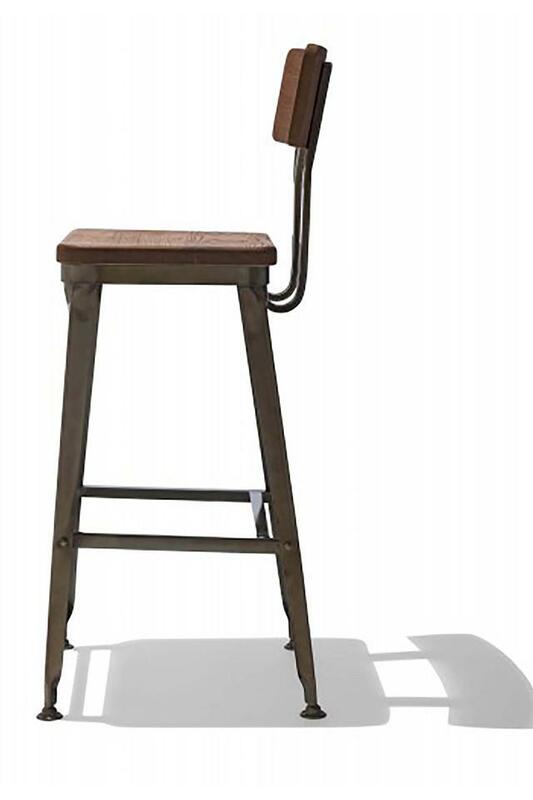 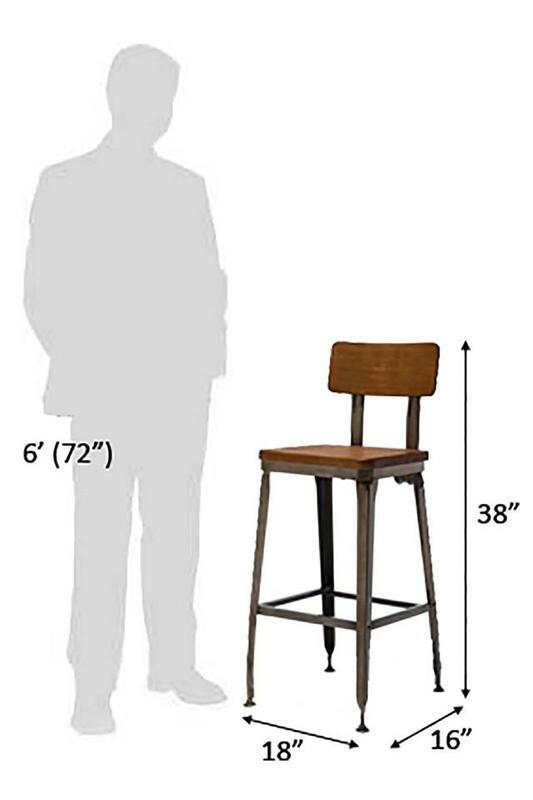 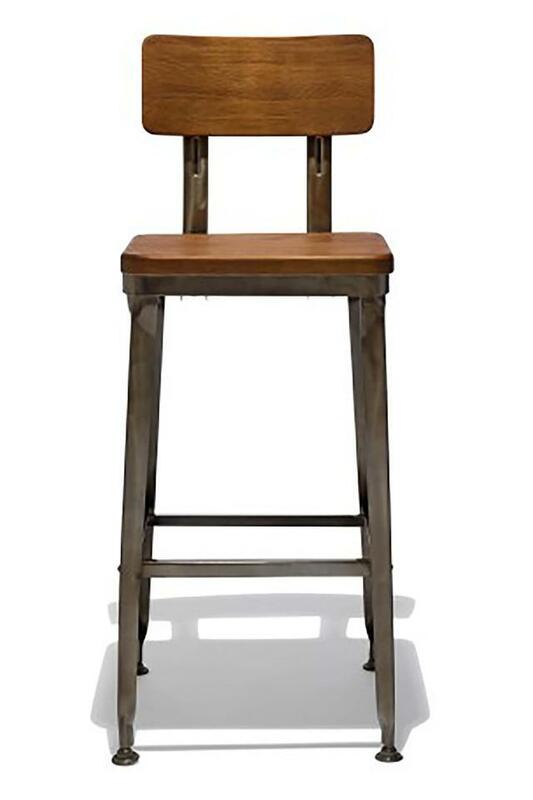 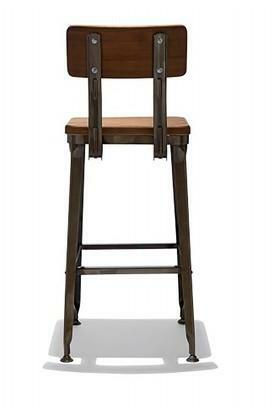 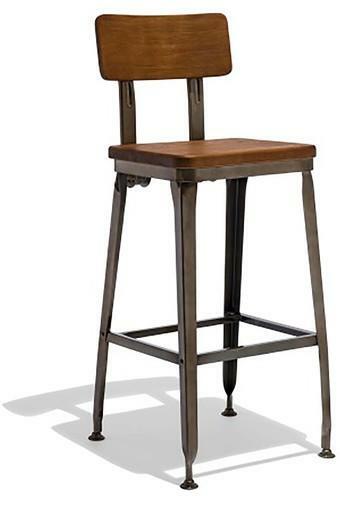 Counter stool is featured with a space changing wood seat and back. 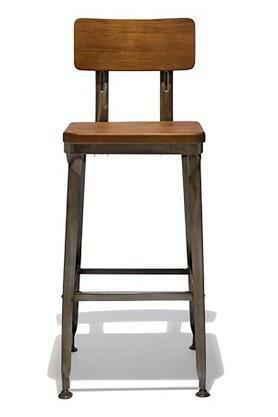 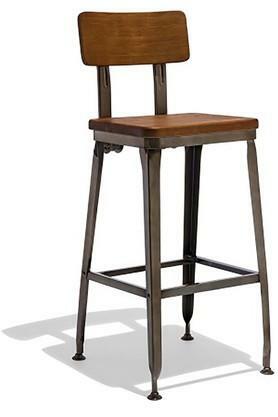 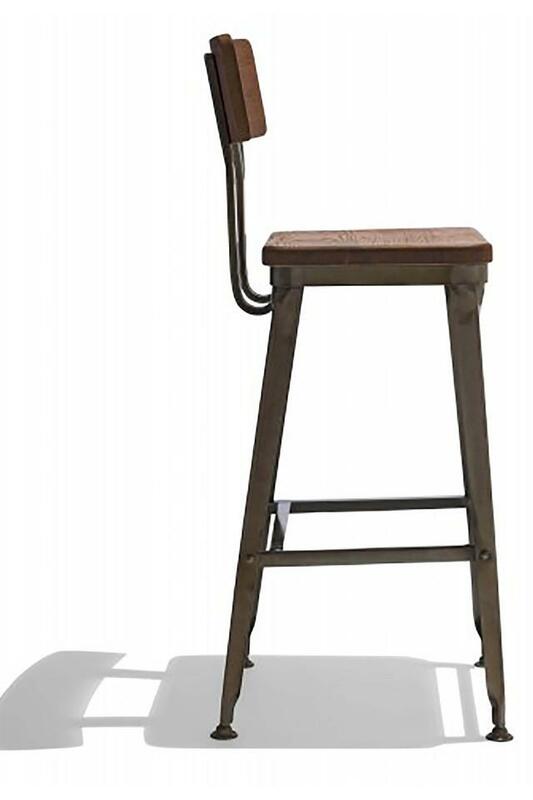 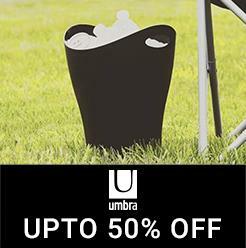 The warmth of the solid antique willow seat allows this stool to fit seamlessly in any room decor. Metal frame with a back rest and seat base in sheesham wood to provide comfortable seating while the footrest allows for additional support and stability. Dimensions - 46 x 41 x 97 cm.